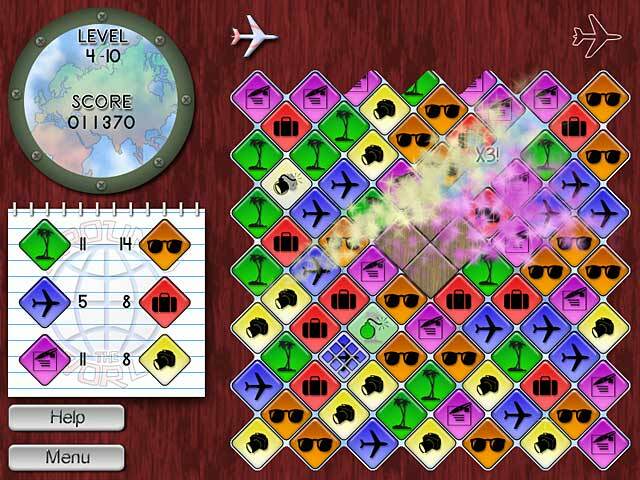 Prepare yourself for a trip Around the World with this original block-matching puzzle game! 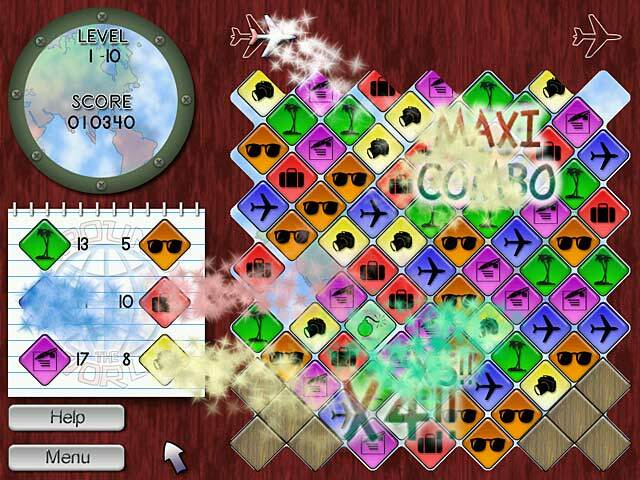 During your tour, you will discover the wonders of ten cities by completing the levels on time! 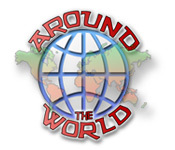 Around the World features 100 levels organized in 20 different layouts with a large variety of power-ups. You will gather up to 18 awards by performing matches and combos! There are three different game modes: Adventure, Relaxing (unending) and Quick Game. Play with your family using player profiles and saved games. 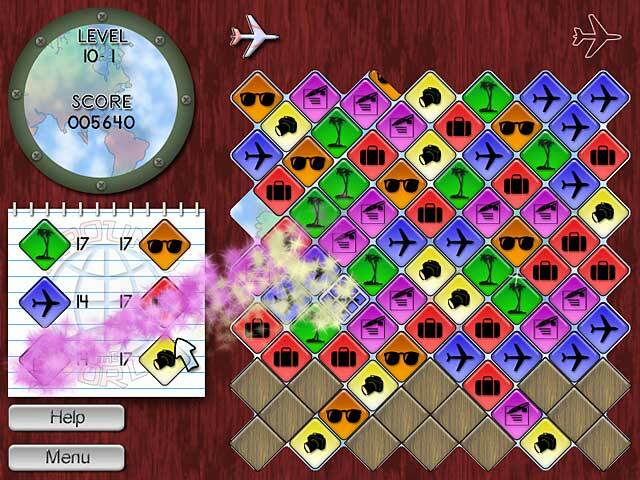 Prepare yourself for a trip Around the World with this original block-matching puzzle game!